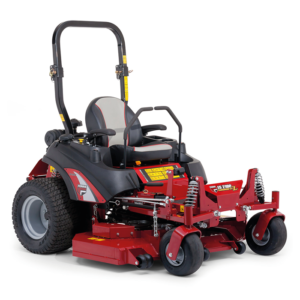 Mow more lawn in less time. 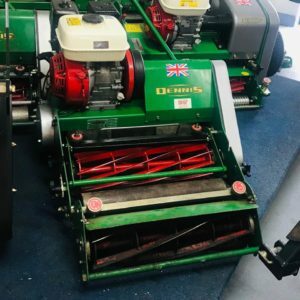 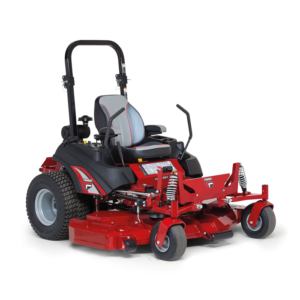 Accurate cutting performance and a professional finish. 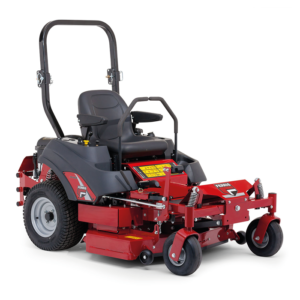 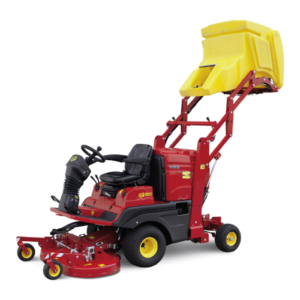 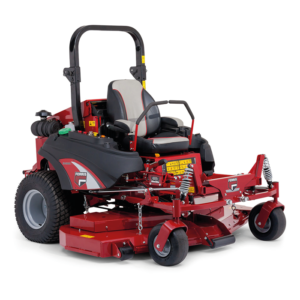 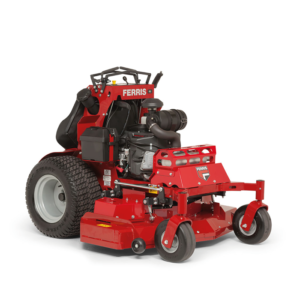 Diesel power with features and benefits that no other commercial mower can offer. 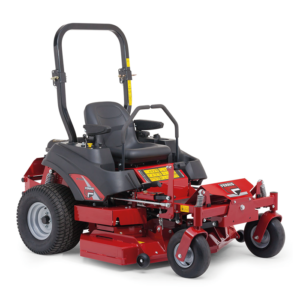 The latest in mowing technology. 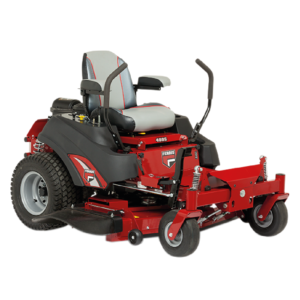 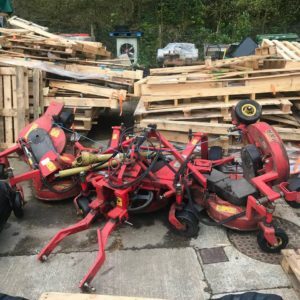 Mow more lawn in less time! 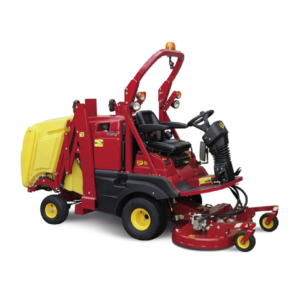 Optimising operator comfort and increasing productivity. 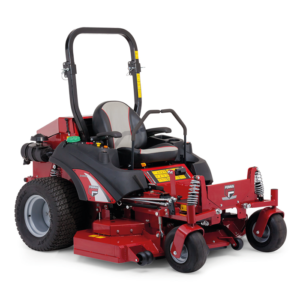 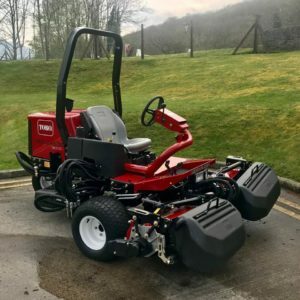 The Gianni Ferrari GT professional range offers exceptional comfort and high performance: THE BEST IN MACHINES WITH DIRECT GRASS COLLECTION.